The vibrant colours of autumn bring natural beauty to our outdoor living spaces. 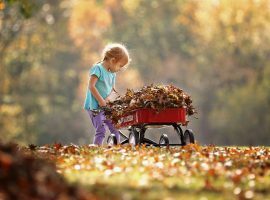 With dropping overnight temperatures, autumn also brings a reminder about maintenance and upkeep of hardscaping products outside your home heading into winter. Apply sealers once every three years at a maximum. Using sealers too often can cause discolouration in the sunlight due to surface film. 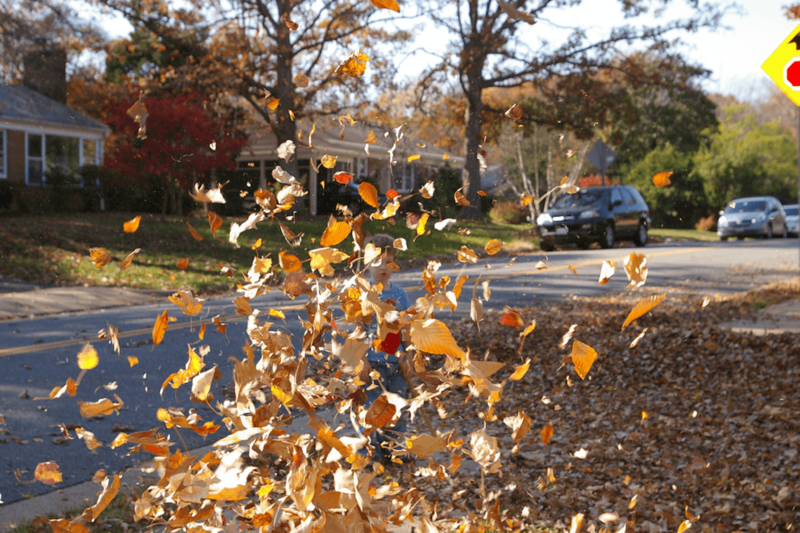 Blow or sweep your driveway, patio and walkways on a regular basis throughout the autumn and winter. Condensation (dew) is caused from the temperature difference between day and night, and left sitting too long mixed with colourful leaves, can stain the surface of your pavers. Remove outdoor furniture and other items from on top of pavers for the winter to prevent rust stains. 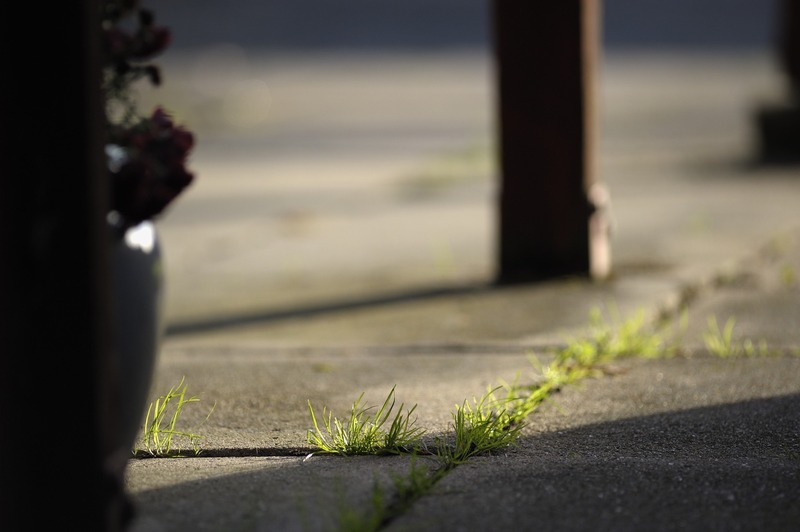 Pull weeds that are between paver joints, as they can shift pavers over time if left unattended. Ensure your paver joints are filled with polymeric sand, which helps holds pavers in place and stops weeds from growing. Autumn is a great time to consider installing pavers around your home. Pavers are a wonderful product for creating a cozy outdoor living space featuring fire pits, extending patio season from just summer to year-round. A popular Shaw Brick Paver to consider is the Nova 3000, modern slate paving stones, clean cut with a rustic feel. The extensive colour ranges of our Nova 3000 Pavers make them a perfect complement to any landscape plan. Looking for something a little more sleek? The newest addition to our paver collection, Urbanne Pavers, are smooth, clean and modern. Urbanne Pavers will transform the outdoor space of your home or building. 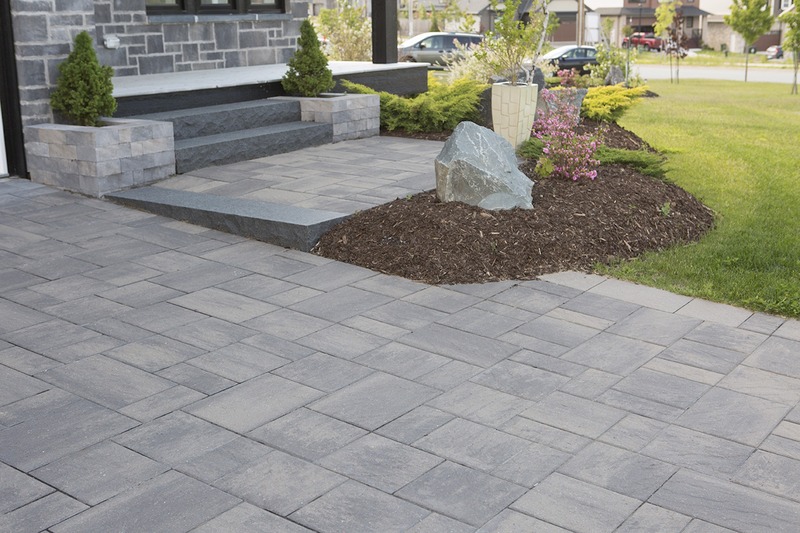 Visit your local Shaw Retail Centre to check out the variety of paver products we have available.